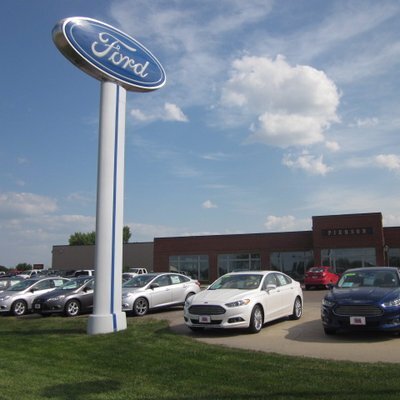 If there's one thing at Pierson Ford Lincoln Inc. we love more than the lineup of new and used vehicles in our Aberdeen showroom, it's the excitement we get out of helping Groton, Ellendale, ND and Ipswich, SD, drivers find their match. We take the time to explore the features that are important to you and our knowledgeable staff is here to answer all of your questions. But what would buying a new car be without a test drive first? Visit Pierson Ford Lincoln Inc. where we'll get you out on the road to find a Ford vehicle perfectly suited to your needs..